Independent career woman Ratu needs a boyfriend—now. She can’t stand her mother’s nagging, and she’d rather die than be forced into an arranged marriage. Taking matters into her own hands, she trawls the internet in hopes of finding her dream man: tall, slim and look like a model. So when she meets a handsome stranger online who ticks all the boxes, will he turn out to be Mr Right? Love, Lies and Indomee is a sharp and witty novel about the struggles of finding love in 21st-century Jakarta. Foyles.co.uk and Waterstones.com for U.K.
Ratu works as a secretary to a police attaché in a Korean embassy. She believes she's fat. She believes she's stupid. So, she doesn't believe she will find love; that's all fairytale! (for a girl like her). Now she's shocked. Love suddenly comes in a form of Hans, a very handsome guy who looks like a Korean pop star. But, faith had her married to Inu, a very ordinary-ojek-looking guy. Hans treats her like a walking ATM. While Inu patiently cares for her even when she didn't think of him as a husband. Ratu now is in intersection. But she hopes everything is going to be fine; however, she's a strong Jakarta girl! 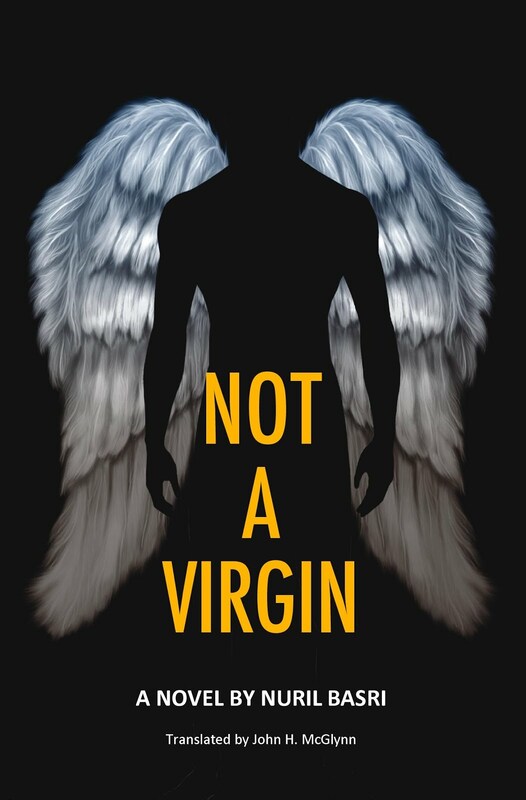 "I'm amazed by how this Indonesian author could pull off such an illogical plot so convincingly. 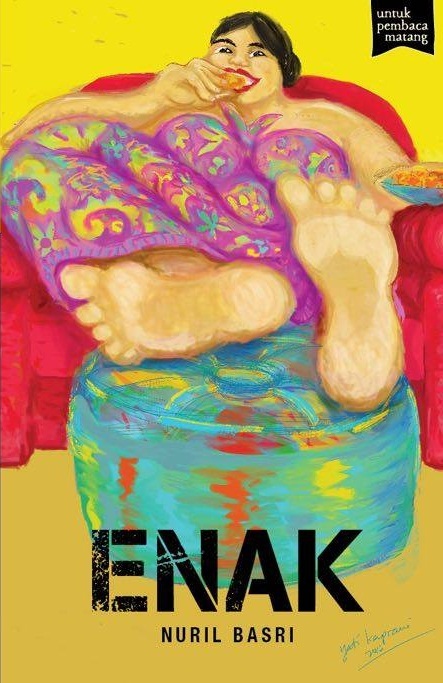 Enak's narrative is witty, entertaining and unpredictable, and kept me turning the pages. 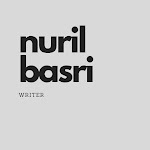 I like reading about Ratu's life, especially about her non-conventional job at the Korean Embassy (which involved a lot of research by the writer)...." - Rumaizah, writer. "One of the most enjoyable books I have read so far!" - Mina, Goodreads. "There's a bit of Ratu in every one and that makes the character relatable. You want to hate her but at the same time you can't help but love her." - Ainur, Goodreads.